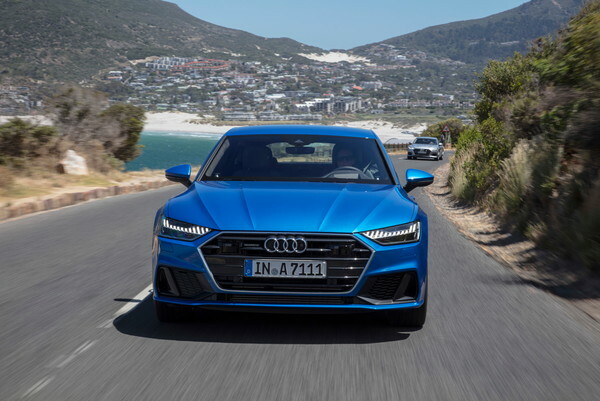 In 2019, Audi redesigned some key sedans in its lineup, including the A7. This ushered in a new look, updated tech, and revised powertrain. With the ink still drying on this redesign, we expect the 2020 Audi A7 to roll in as a carryover model. 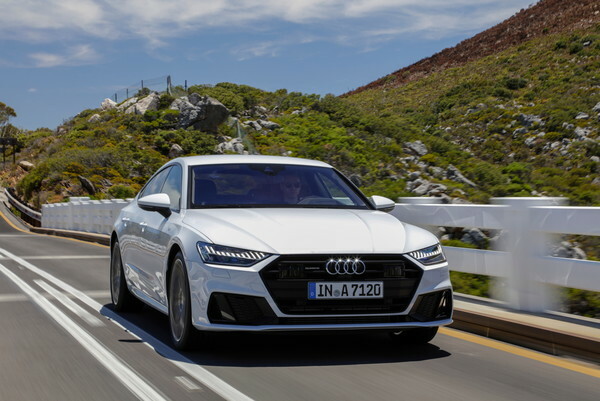 As a carryover model, we expect the 2020 Audi A7 to hit showrooms with the same look as the newly redesigned 2019 model. 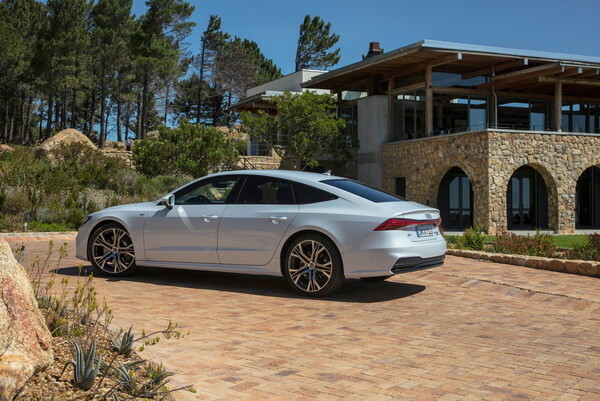 This update included a lower and wider Singleframe grille, larger front air inlets, more pronounced wheel arches, a low-set shoulder line, and an adaptive rear spoiler that activates at 75 mph. We also expect Audi to continue offering the optional S-line package and its titanium-black diffuser insert, S-line fender badges, a 20-mm lower ride height, and even larger front air inlets. 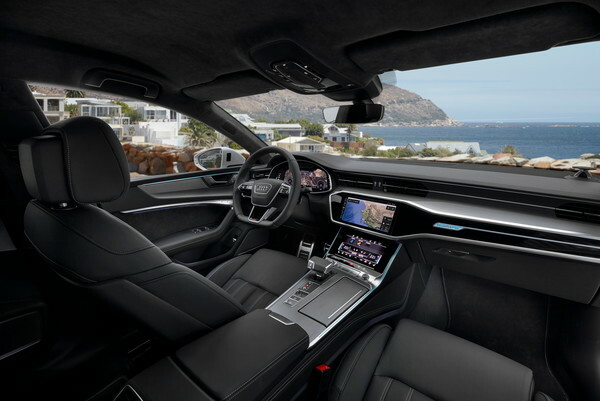 We also expect the 2020 Audi A7’s interior to remain the same as the current model, which received a redesign as comprehensive as its exterior. This redesign included three horizontal dashboard lines that give it a wider look, a driver-oriented slant to the dash, and new MMI touch response infotainment system that includes up to a 10.1-inch touch screen in place of the old rotary knob. The MMI touch system also includes a lower 8.6-inch screen that handles climate controls and other comfort features. With no changes to its looks, we also expect no updates to the 2020 Audi A7’s list of standard features. If this proves true, it will come standard with a three-spoke multifunction steering wheel, three-zone climate control, a panoramic sunroof, leather upholstery, eight-way front seats with heat, fine-grain ash wood inlays, and more. Under its skin, we expect the 2020 Audi A7 to continue with the same powertrain. If this is the case, it will feature a 3.0-liter V6 engine and a 48-volt mild-hybrid system that will produce 335 horsepower and 369 pound-feet of torque. We also expect the seven-speed dual-clutch transmission and quattro all-wheel drive to remain a part of every 2020 A7. 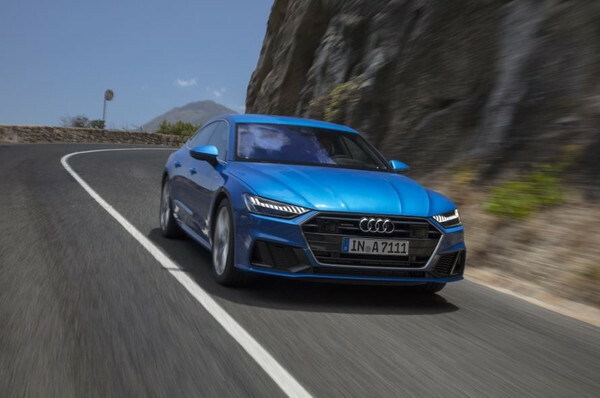 The IIHS has not tested the 2019 Audi A7 — or any A7, for that matter — but the current model has all the advanced safety tech to be a Top Safety Pick. This safety equipment includes standard automatic emergency braking with pedestrian detection and available adaptive cruise control, 360-degree camera traffic-sign recognition, rear-collision preparation, rear cross-traffic alert, blind-spot monitoring, and more. 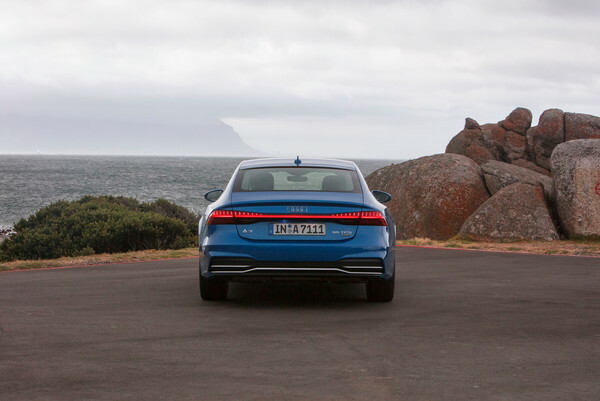 We expect these safety features to remain the same in the 2020 Audi A7. There is no official release date for the 2020 Audi A7, but we expect to see it in the fall of 2019. Audi may also offer pre-orders as early as summer 2019. 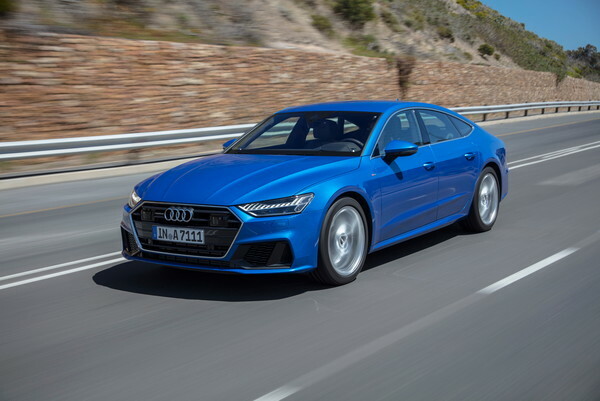 Pricing is not available yet, but with no changes coming, we expect the 2020 Audi A7’s price range to remain close to the current model’s MSRP range of $68,995 to $77,295 (destination fees included). The 2020 Audi A7 will compete with the BMW 6-Series, Mercedes-Benz CLS-Class and Porsche Panamera. We have partnered with trusted dealers in your area to give you a great price on the new Audi A7. We have information you must know before you buy the A7.